A Doctor of Podiatric Medicine (DPM) is to the foot, ankle and leg what a dentist is to the mouth, or an ophthalmologist to the eye – a doctor specializing in the prevention, diagnosis and treatment of all types of foot ankle and leg disorders resulting from injury or disease. We can offer diagnosis, surgical and non-surgical treatment of foot and ankle problems, such as bunions, heel pain, spurs, hammertoes, neuromas, ingrown toenails, warts, corns and calluses. 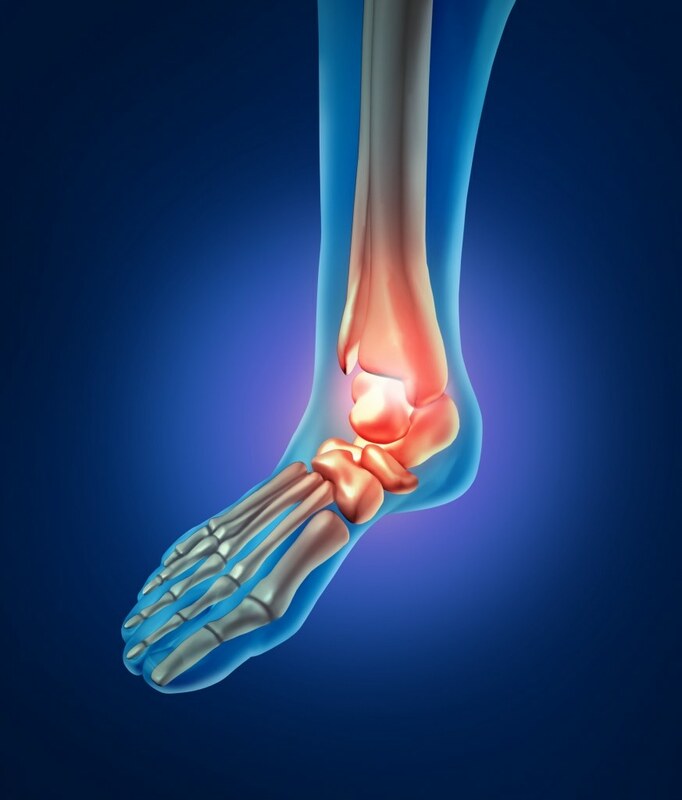 Our podiatry team also cares for sprains, fractures, infections, and injuries of the foot, ankle and heel. Our doctors are on staff at all Southwest Florida Hospitals and actively take call. If you are injured and taken to a hospital ask for one of doctors to take care of you. These conditions put diabetics at a much greater risk of serious problems which, if untreated, can even lead to amputation. Thousands of patients rely on our podiatry physicians for prevention, early diagnosis and treatment of diabetic foot problems. The human foot has a complex interrelation with the rest of the body which means that it may be the first area to show signs of serious conditions such as diabetes and cardiovascular disease. Since our foot doctors are often the first to detect symptoms of these disorders, they are a vital and sometimes lifesaving link in your health care team. Our foot doctors have 10 years or more of advanced training* in the study of the lower limb, and are among the elite podiatry specialists in the United States.